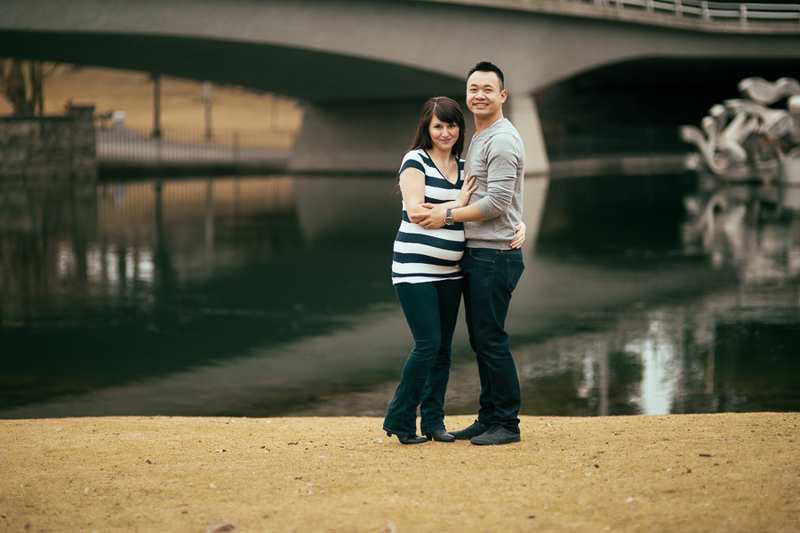 Carly + Ryan | A baby is coming! Met up with Carly and Ryan today! Took some pictures! It was cold, fun, and got some awesome shots!